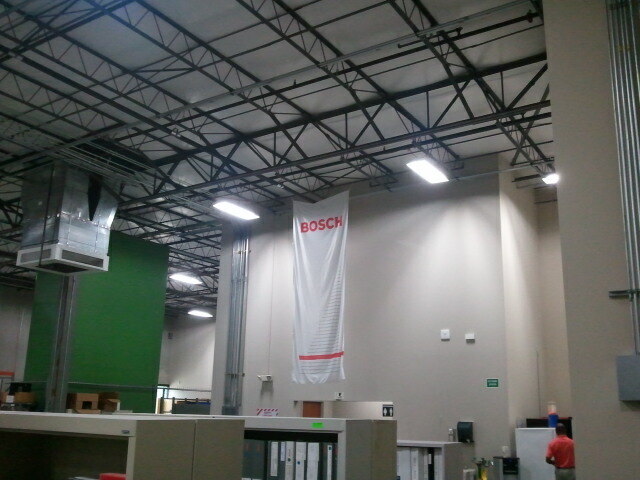 Bosch – GreenTech Solutions Group, LLC. By 2020, Bosch Packaging Services, a worldwide supplier of process and packaging technology, aims to reduce their CO2 emissions and improve their energy efficiency both by 20 percent compared to 2007 numbers. 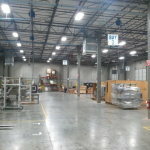 In these efforts, T12 fluorescent tubes and ballasts were eliminated in their offices as well as magnetic metal halide technology in their warehouse located in Raleigh, NC. Both areas were characterized by poor color and low visibility. GreenTech Solutions Group recommended converting their power intensive T12’s to energy efficient T5’s. This retrofit to T5’s reduced their wattage output from 144 to 58 watts, resulting in a remarkable 60% decrease in their office energy usage. 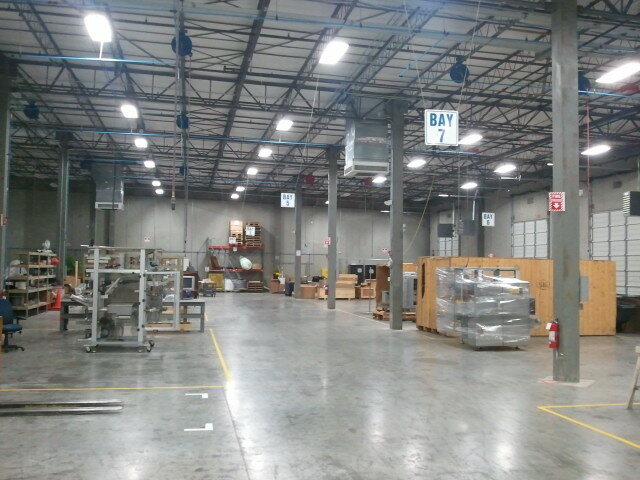 A combination of replacing metal halides with reflective T5HO highbays and the utilization of occupancy sensors in the Bosch warehouse lead to an astounding energy reduction of 70%. 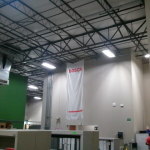 Improved working environment and proper visual acuity were experienced by Bosch in both their warehouse and office spaces as an outcome of the improvements. As an added bonus, they were also able to improve their sustainability image within the community.